This was a complete pleasure read. When I think of TJ Klune, I think of the beautiful, lyrical prose of Wolfsong so this story took me completely by surprise. I wasn’t expecting comedy or the witty, observant writing that kept reminding me of my favourite Tom Robbins books. 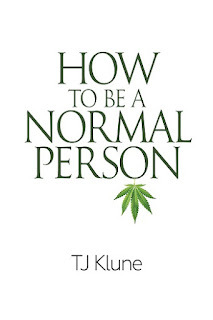 This book observes everything. Josiah and Casey’s hipster affectations are instantly familiar. Qbert’s cult-like social media following is far more recognisable than it should be and random observations about various characters had me giggling throughout the story. But what I really love about the book is that the humour is never cruel. The story celebrates the quirks that make each human unique while gently prodding at the ridiculous nature of the behaviours we share within our various groups. Josy might be a completely clueless and naive stoner but he’s also a loyal friend whose left field comments help others find clarity in their own lives. Josy is a bright burst of stoner sunshine. After the first few rambling pages narrated by a slightly vain and eternally optimistic wannabe actor, I was pretty sure I’d hate Josy and I wasn’t sure I’d be able to finish the book. But Josy grew on me. I think of him as the stoner version of Elle Woods. One moment I was overwhelmed by the pink and her plastic persona and the next minute I wanted her to take over the world. I love the way the author approaches Josiah’s sexuality. He identifies as demisexual but I’m not sure he ever allows the label to define him. Josiah is comfortable with himself and not too fussed about what anyone else thinks. And while I love a steamy read, I think the slow burn friendship caught fire between Quincy and Josy is a beautiful thing. Quincy adds a somewhat more serious tone to this story. If Josy is sunshine and butterflies, Quincy is all anxiety and self-doubt. I like that the author doesn’t shy from Quincy’s issues and I love the balance that Josy and Quincy find together. 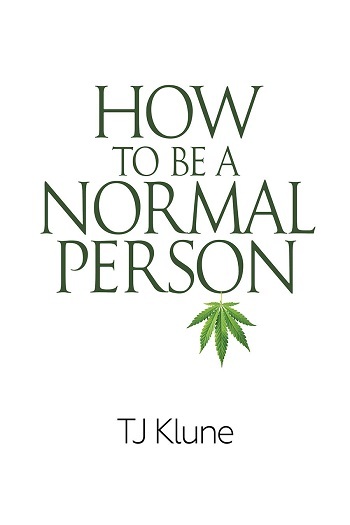 For reviews & more info, check out our How to Be a Normal Person Audiobook Review. 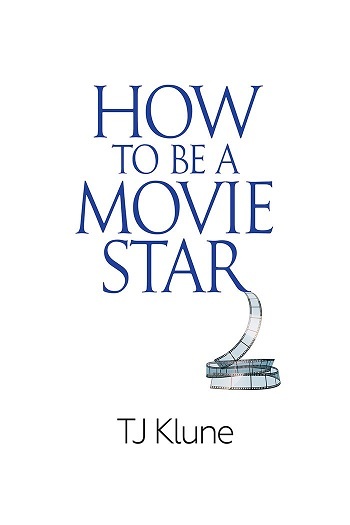 Reviewers on the Wicked Reads Review Team were provided a free copy of How to Be a Movie Star (How to Be #2) by TJ Klune to read and review.